DemystData, a New York and Hong Kong-based software provider that leverages Big Data and predictive analytics to deliver information to financial services clients, closed a USD$5m Series A funding. Backers included Notion Capital, Arbor Ventures, SingTel Innov8, P2P Equity Partners, and Wonga Founder Errol Damelin. 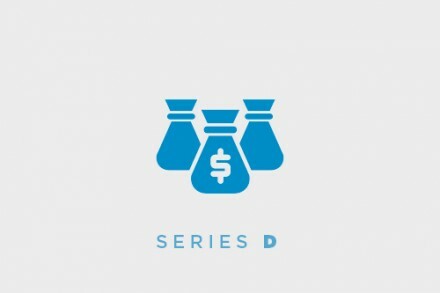 The company intends to use the funds to grow the team (https://demystdata.com/about/jobs) as well as invest in new data partnerships to further enhance its API technology globally. Founded in 2010 by Mark Hookey, CEO, DemystData provides software that allows financial institutions to bring together large volumes of online, social, telecommunications, and internal company data, in real-time, to create accurate and customer profiles. Clients include large online, peer-to-peer, automotive, and working capital lenders in the United States and United Kingdom, as well as leading banks from across Asia Pacific.